Training stimulates muscle development and athleticism.  EQUITOP MYOPLAST can support the growth of healthy new muscle in young horses or horses stepping up into higher levels of competition. Following a training break, EQUITOP MYOPLAST ensures that the raw ingredients of muscle growth (amino acids) are supplied in sufficient quantities to support efficient, healthy muscle growth. 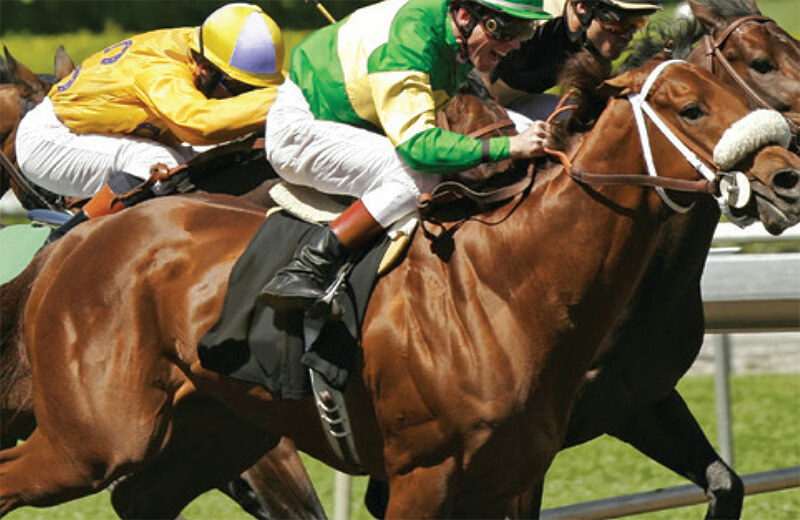 EQUITOP MYOPLAST also provides nutritional support for recuperating horses which are on restricted exercise programmes where you do not want to increase feeds. 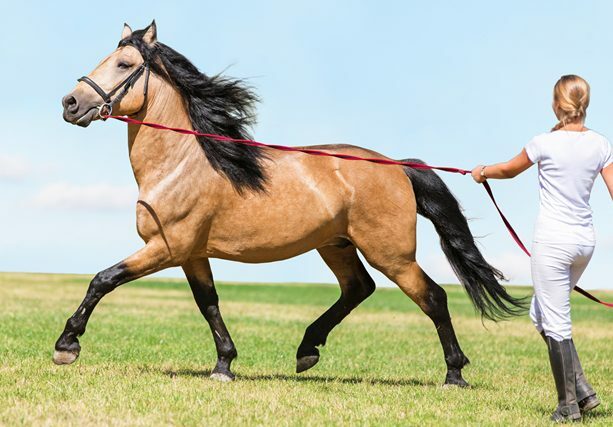 If a horse is on box rest and its concentrate ration has been reduced, EQUITOP MYOPLAST can be used to ensure that amino acids are provided in the diet to support that horse’s recovery and return to work.